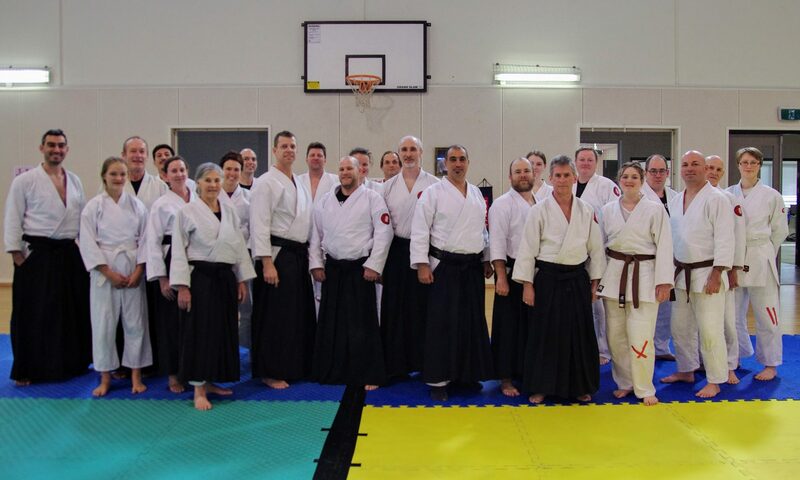 We do this by combining games, exercises and Aikido technique, in a safe and non-competitive environment. Samurai class has more games. Shogun Class has more technique. We emphasise respect and encourage cooperation. Please note the age ranges are not hard rules. Come and see us to discuss you and your child’s needs and we will suggest a class that is suitable for you. Classes are not held on Public holidays. Children’s classes are only held during school term, not during school holidays.